In 1974, a group of workers at the Rolls-Royce factory in East Kilbride, Scotland refused to repair Chilean Air Force jet engines in protest against General Augusto Pinochet’s dictatorship. The Hawker Hunter planes the workers refused to repair had been used during the brutal military coup in September 1973. Although the boycott lasted four years, the Scottish workers never learned the extent of their impact. 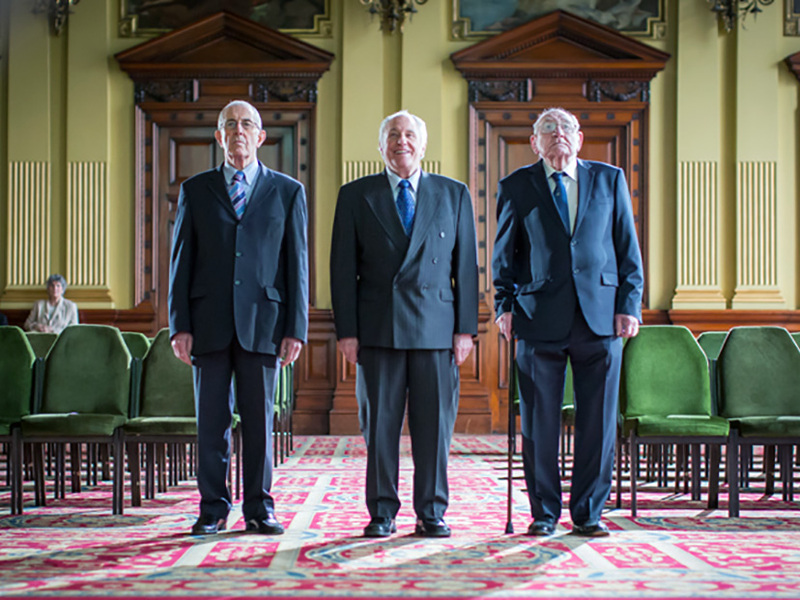 Director Felipe Bustos Sierra – the Scotland-based son of a Chilean exile – reunites former factory workers Bob Fulton, Robert Somerville, Stuart Barrie and John Keenan to hear their story. Nae Pasaran also details the horrors of the Pinochet years, meets survivors of the period and hears the Chilean side of the story. This special preview is followed by a Q&A with director Felipe Bustos Sierra, the cast of Nae Pasaran and a special guest.